KP Dragons - Paddles Up! 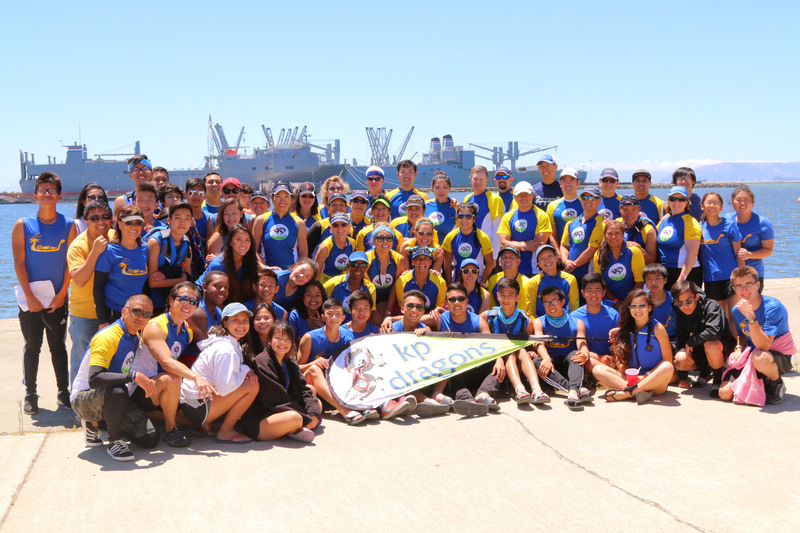 KP Dragons (KPD) is a diverse group that strives to promote the importance of staying healthy, being active, and having fun through the sport of dragon boat racing. We pride ourselves on advocating the importance of fitness, teamwork, sense of community, and cultural awareness. If you are interested in paddling with us or trying out dragon boating, please visit our New Paddler Page. No experience is necessary and we welcome all fitness levels and walks of life.